The world of wearables may ultimately be dominated primarily by two devices. Bluetooth headsets and smartwatches together are on pace to account for combined sales of 287 million units within four years, based on a new wearable forecast. Overall, 310 million wearable devices will be sold worldwide this year, an increase of 17% from last year, according to the forecast by Gartner. The total forecast for all wearables sold within four years is a whopping 505 million units. Bluetooth headset sales are the biggest based on number of units sold, growing from 150 million this year to 206 million in 2021. However, the money is in smartwatches. 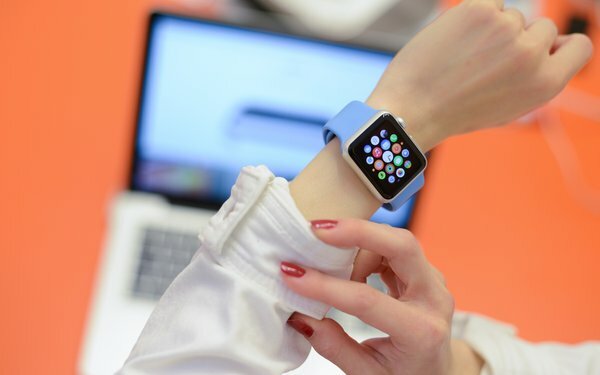 Sales of wearable devices will generate revenue of $31 billion this year, with smartwatches accounting for $9 billion of that, with 42 million smartwatches being sold this year. The average price of a smartphone is expected to drop from $225 this year to $215 by 2021 as higher volumes lead to slight reductions in manufacturing costs, according to Gartner, with brands like Apple and Fossil keeping pricing consistent with the prices of branded traditional watches. Apple’s market share of smartwatches is projected to drop from about a third last year to a quarter in four years. Bluetooth headsets are forecast to remain the most sold wearable device over the next four years, driven by the elimination of headphone jacks by major smartphone makers. Interestingly, Gartner projects that smartwatches aimed at children in the two to 13-year-old range will represent 30% of total smartwatch unit shipments in 2021. Many in the next generation will grow up wearing the Internet of Things.